Ray Ramírez was born in Manhattan, New York and raised in Humacao Puerto Rico to Puerto Rican parents. 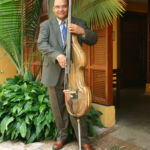 Inspired and encouraged by his music teacher Germán Peña Plaza, Ray “got serious” and attended the Music Conservatory of Puerto Rico where hestudied the Classical Double Bass with Professor Manuel Verdeguer, Jerry Crespo and Professor Federico”Freddie” Silva. 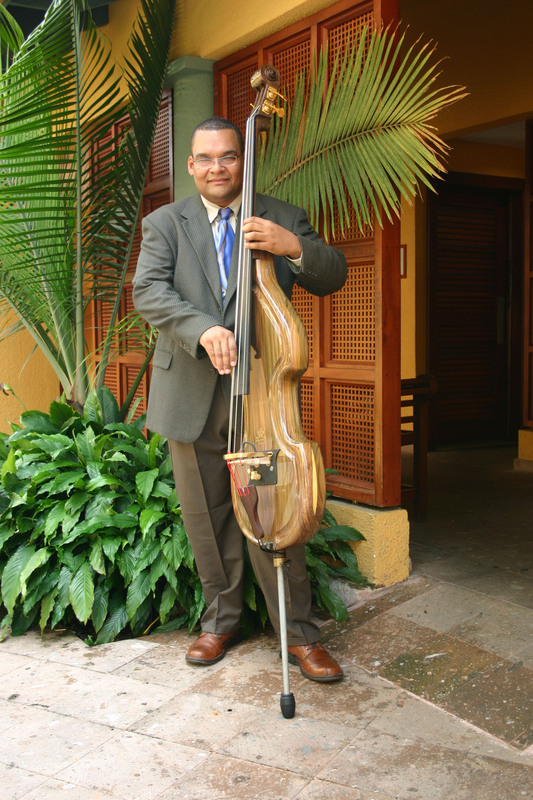 Ray has performed and recorded with some of the greatest artists in the world of Latin, Jazz and Classical music. His diverse recording and performance experience includes work with such legendary figures as Willie Rosario, Roberto Roena, AndyMontañez, Ismael Miranda, Angel Cachete Maldonado, Chocolate Armenteros, Luis “Perico” Ortíz, Don Perignon, Tito Nieves, Guillo Rivera, Elías Lopes, Tito Rojas, Domingo Quiñonez, José “Cheo” Feliciano, Pedro “Conga” López, Luisito Ayala & his Puerto Rican Power, Rey Ruíz, Primi Cruz, Anthony Cruz, Pedro Brull, Rafael MuñozBig Band, José Nogueras, Rafy Santana & Orquesta Homenaje, Sully Díaz “La Lupe”, Strings on Wood Jazz Trio, Luna Llena Jazz Quartet, Dave Ramírez & his Latin Fire, San Juan Pops Symphony Orchestra and many others. After having played with so many artists and musicians, Ray’s interest in Bass making started.